Submission due date is October 1, 2017. This special issueis scheduled for publication in April 2018. See the Call for Papers for more details. NEW SUBMISSION DEADLINE 15 May 2017!!! You are cordially invited to submit your contribution to the 2017 IEEE MTT-S International Microwave Workshop Series on Advanced Materials and Processes (IMWS-AMP 2017), which will be held in Pavia, Italy, on 20-22 September 2017 (http://imws-ieee.org/). IMWS-AMP 2017 conference represents a unique and unprecedented opportunity to bring together researchers and practitioners of different background (materials scientists, chemical experts, physicists, microwave engineers and process technologists), to share the most recent advances in new materials and manufacturing processes, which represent the key for the development of future RF, microwave, mm-wave and THz devices, circuits and systems. IMWS-AMP 2017 is organized by the IEEE Microwave Theory and Techniques Society (MTT-S) with the technical co-sponsorship of the European Microwave Association (EuMA). The conference will feature an exciting technical program, an industry exhibit, and invited talks by worldwide recognized experts in materials and manufacturing processes. I am pleased to announce that the paper submission deadline has been extended to 15 May 2017, to accommodate several requests received from prospective authors and session organizers. 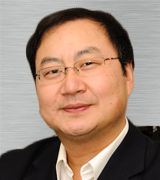 The IEEE AP/ED/MTT North Italy Chapter is pleased to announce that Prof. Ke WU (2016 President of IEEE Microwave Theory and Techniques Society) from the Ecole Polytechnique (University of Montreal), Canada will give a seminar titled “Millimeter-wave Identification, Sensing and Tracking (MIST) Systems for Future Internet of Things and Smart Environment” at the University of Pavia. The IEEE AP/ED/MTT North Italy Chapter is pleased to announce that Prof. Luca Perregrini (University of Pavia, Italy) and Prof. José Carlos Pedro (University of Aveiro, Portugal) are the new Editors-in-Chief of the IEEE Transactions on Microwave Theory and Techniques (https://mtt.org/transactions). The IEEE Transactions on Microwave Theory and Techniques is the flagship publication of the IEEE MTT Society and it is published monthly with a focus on that part of engineering and theory associated with microwave/millimeter-wave technology and components, electronic devices, guided wave structures and theory, electromagnetic theory, and Radio Frequency Hybrid and Monolithic Integrated Circuits, including mixed-signal circuits, from a few MHz to THz. 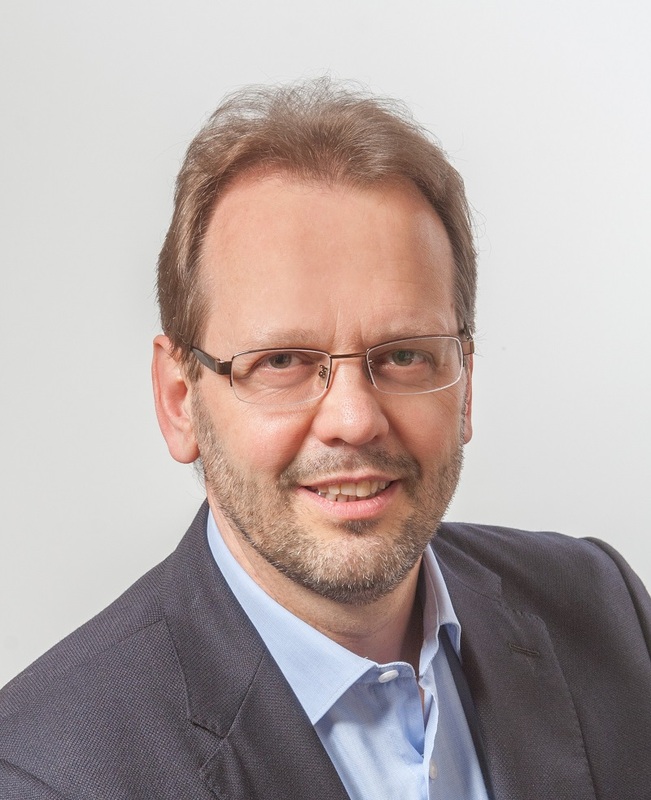 Prof. Perregrini is the first Italian ever to be nominated Editor-in-Chief of the IEEE T-MTT. 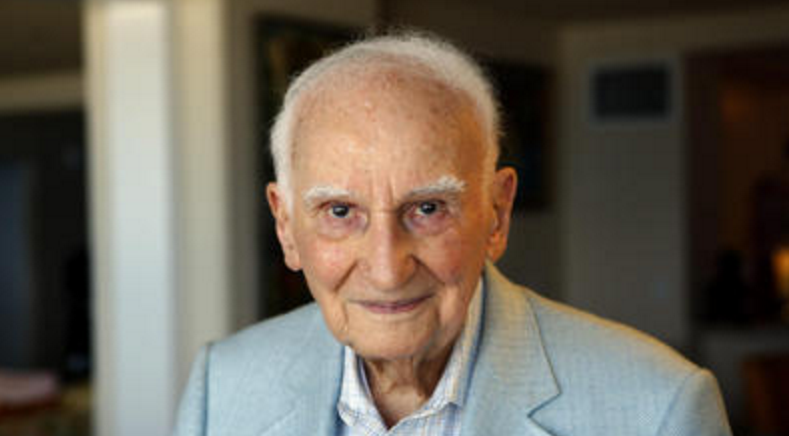 It with deep sadness that we report the news of the passing of Simon Ramo at the age of 103. Please see the news release for more information. The Sergei A. Schelkunoff Transactions Prize Paper Award is presented to the authors of the best paper published in the IEEE TRANSACTIONS ON ANTENNAS AND PROPAGATION during the previous year. The award was previously known as the ‘Best Paper’ and was renamed in 1985. The award will be present at the IEEE APS/URSI Symposium Awards Ceremony on Wednesday June 29, 2016 at 5:30 pm in Grand Atlantic Ballroom Salon 2, The El Conquistador Resort in Fajardo, Puerto Rico. The Chen-To Tai Distinguished Educator Award was established in 2000 by the IEEE Antennas and Propagation Society, and it is given annually (if a qualified candidate is nominated) to recognize outstanding career achievements by a distinguished educator in the field of antennas and propagation. The criteria considered by the AP-S Awards Committee include excellence in teaching, involvement with and direction of students to prepare them for effective careers in Electromagnetics, curriculum development with inclusion of current research and knowledge that reflects the state of the art in courses, and authorship of research and course material. The Award will be presented at the IEEE APS/URSI Symposium Awards Ceremony on Wednesday June 29, 2016 at 5:30 pm in Grand Atlantic Ballroom Salon 2, The El Conquistador Resort in Fajardo, Puerto Rico. First issue of the IEEE AP/ED/MTT Newsletter published! The IEEE AP/ED/MTT North Italy Chapter is pleased to announce that the first issue of the Chapter Newsletter is available at the Flash! page. Download the Newsletter to be updated on the recent and upcoming initiatives by the Chapter Members! Follow us for news, events, and updates concerning the Chapter! The new official website of the IEEE AP/ED/MTT North Italy Chapter is now online. Stay tuned for more updates!